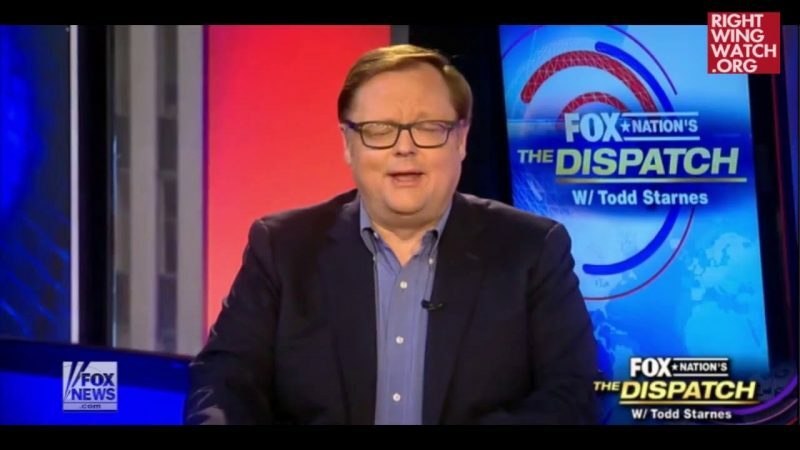 Fox News pundit Todd Starnes is absolutely flabbergasted that some conservative Christian commentators such as Southern Baptist Convention official Russell Moore are questioning Donald Trump’s Christian faith, largely over Trump’s claim that he has never repented for anything or asked God for forgiveness. 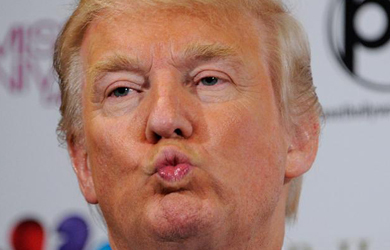 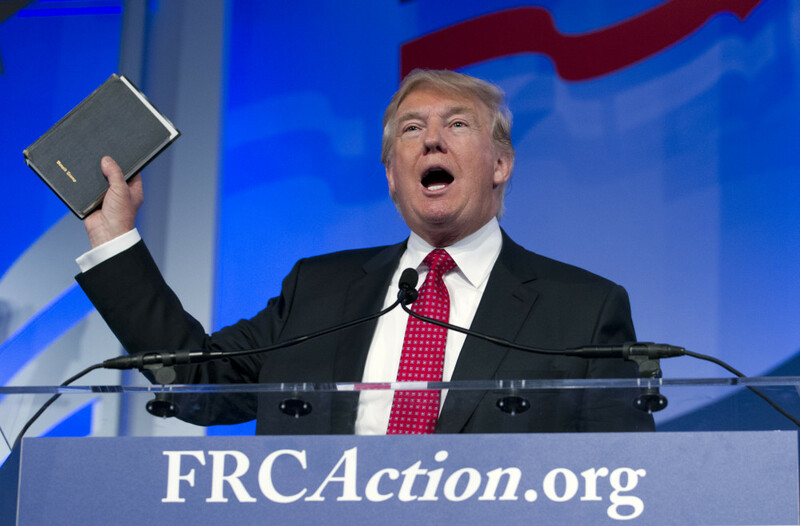 Trump, who has questioned the faith of Ben Carson and Ted Cruz, has also raised eyebrows over his pronunciation of “2 Corinthians” and claim that Christians need to “get even” with their enemies. 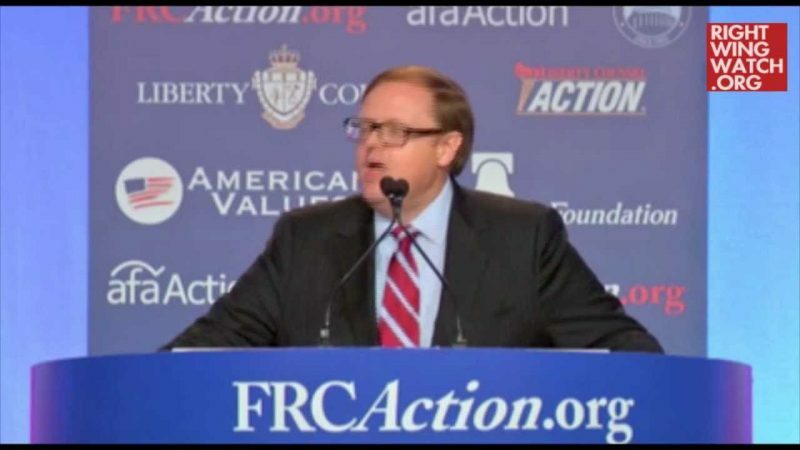 He similarly told “AFA Today” that evangelical leaders want to subject Trump to “some sort of a theological trial in front of the Liberty University student body as if he had to confess all of his sins and transgressions.” “I really think that was sort of sad that it’s come to this in evangelical Christian circles,” he added.